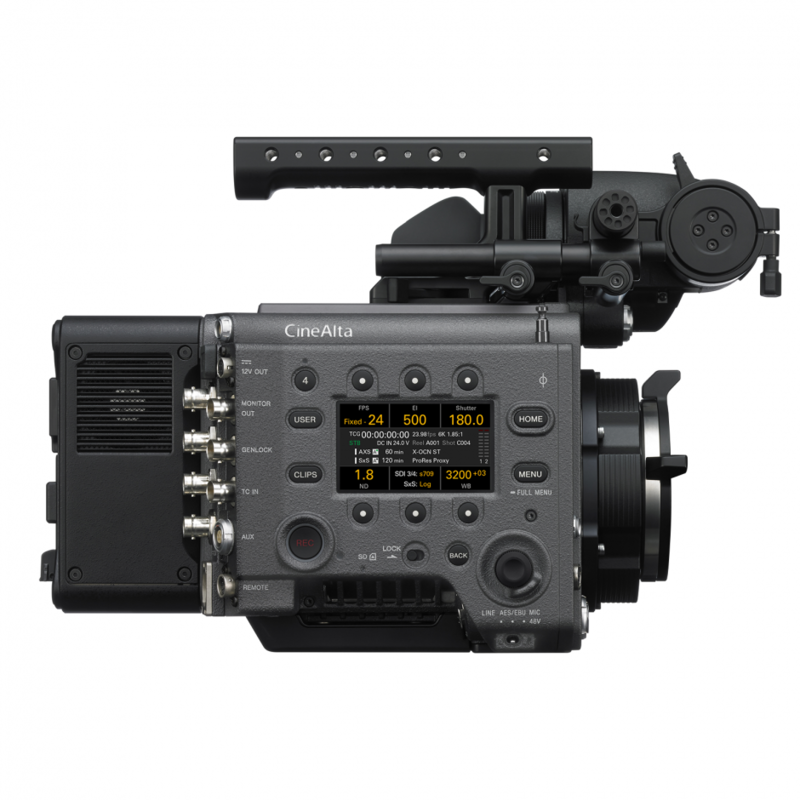 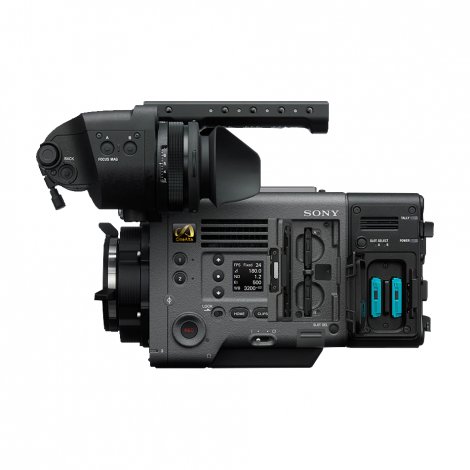 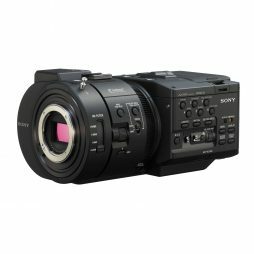 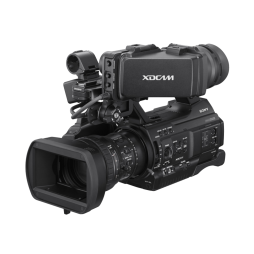 Sony's latest digital cinematography camera, featuring a Full-Frame 6K sensor and RAW recording. 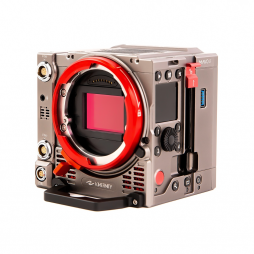 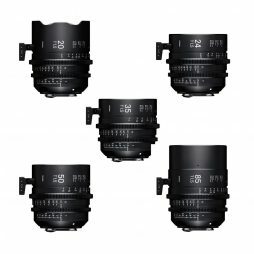 ARRI’s latest lightweight mattebox in their industry-leading LMB range, the LMB 4×5, expands on the features and creative possibilities of ARRI’s mechanical accessories. 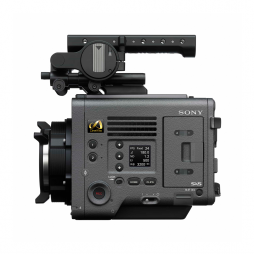 Suited for a wide range of applications, this robust, lightweight matte box allows for an unprecedented level of flexibility. 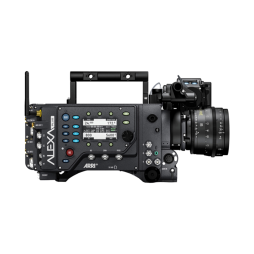 From single filter configurations for gimbals, drones, or Steadicam to three filter stage, rod mounted solutions (using either 15mm lightweight or 19mm studio rods), the ARRI LMB 4×5 quickly adapts to a range of shooting scenarios. 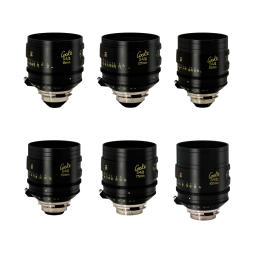 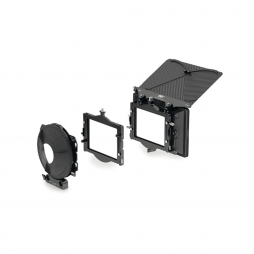 Our comprehensive hire kit includes a full set of clamp-on backs, a set of flags and 3 filter stages.